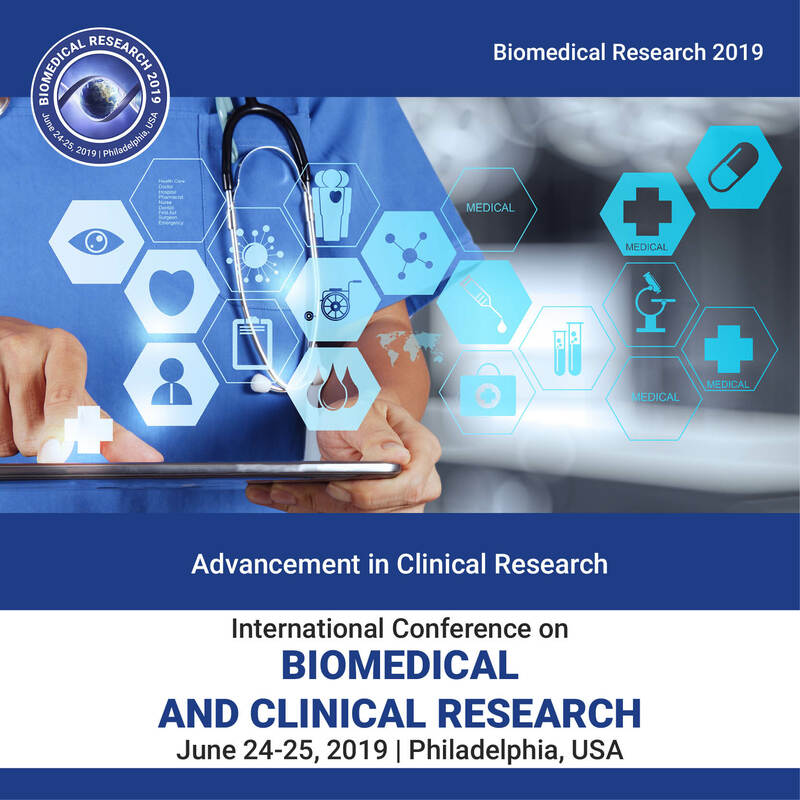 Research in Clinical science deals with safety and effectiveness of medication, devices, and diagnostic products that are used for identification, treatment, interference or relieving system of diseases that are guide straight for human use. After researcher knows about a compound with drug qualities in the lab, it is subjected to pre-clinical studies or animal testing where different phases of the test (clinical trials) are studied (including safety, toxicity and efficacy). Determine whether the new drug, devices or treatment are safe and effective for human use. Extensive pre-clinical studies are needed before pharmaceutical companies start clinical trials on a drug.